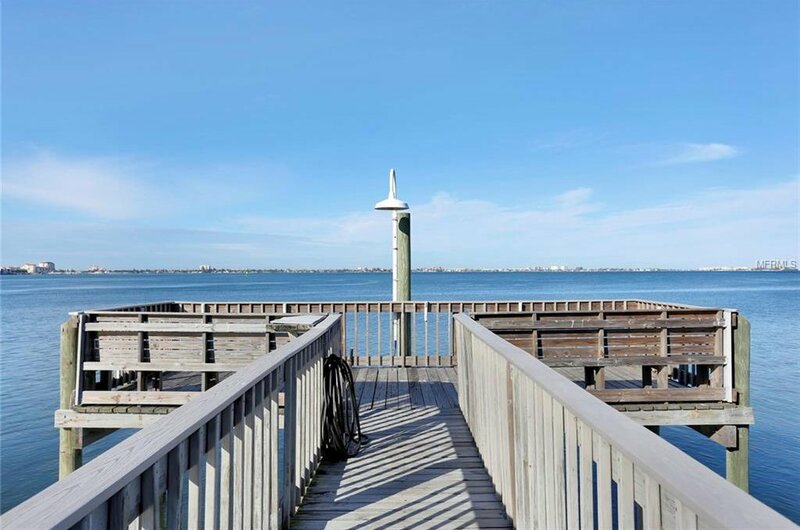 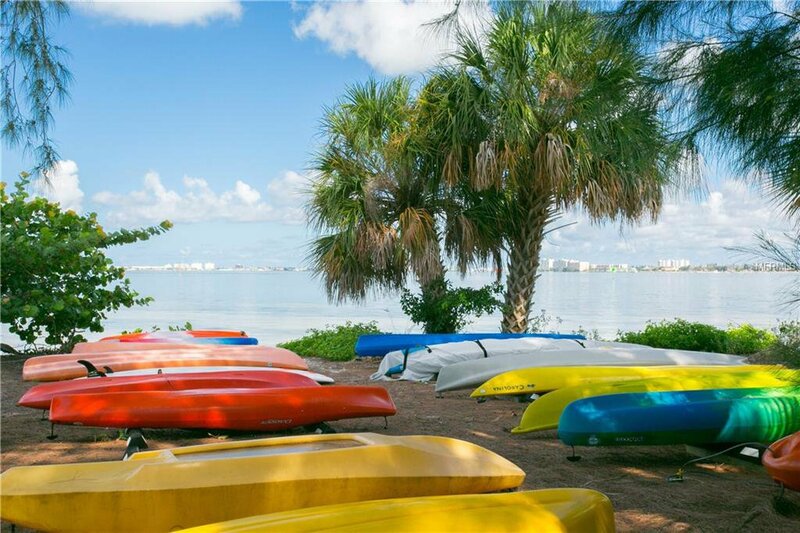 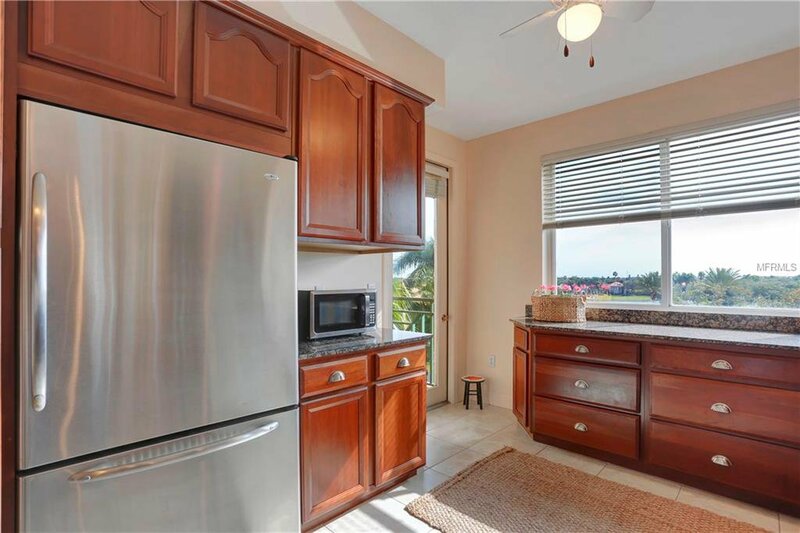 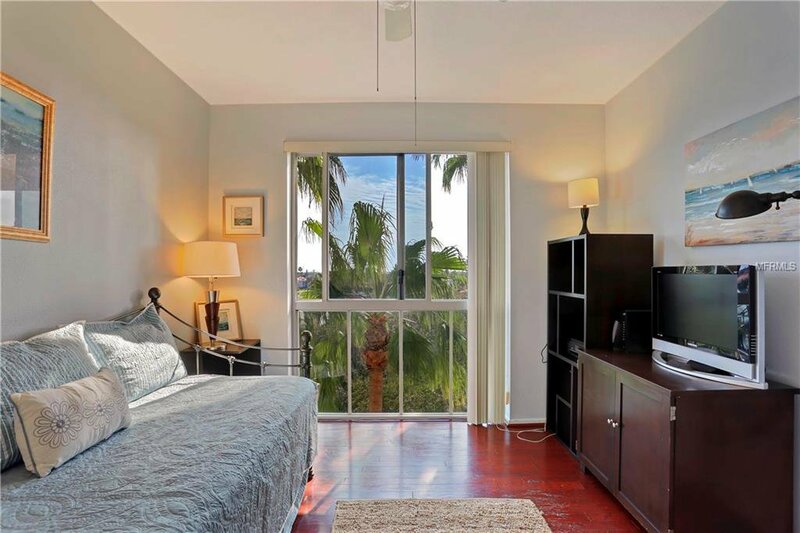 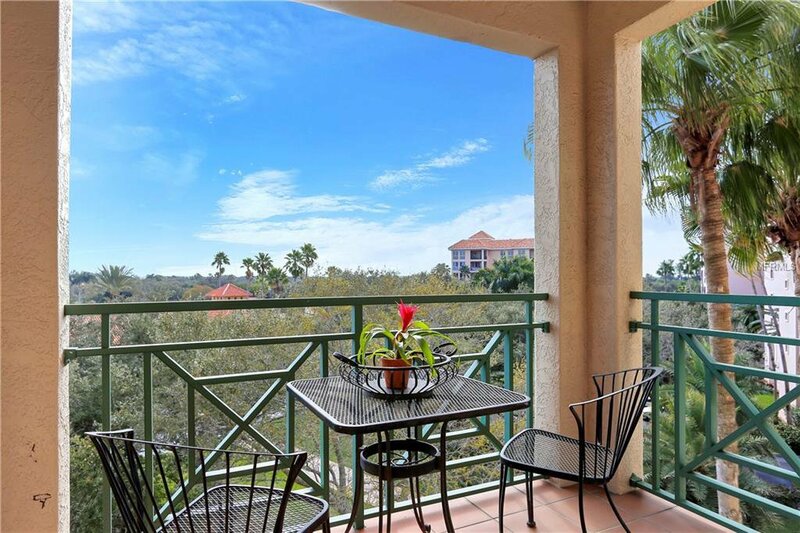 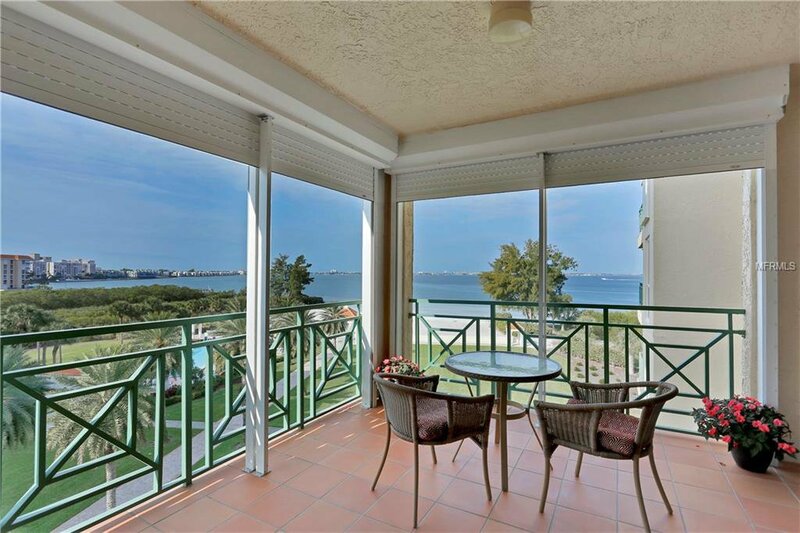 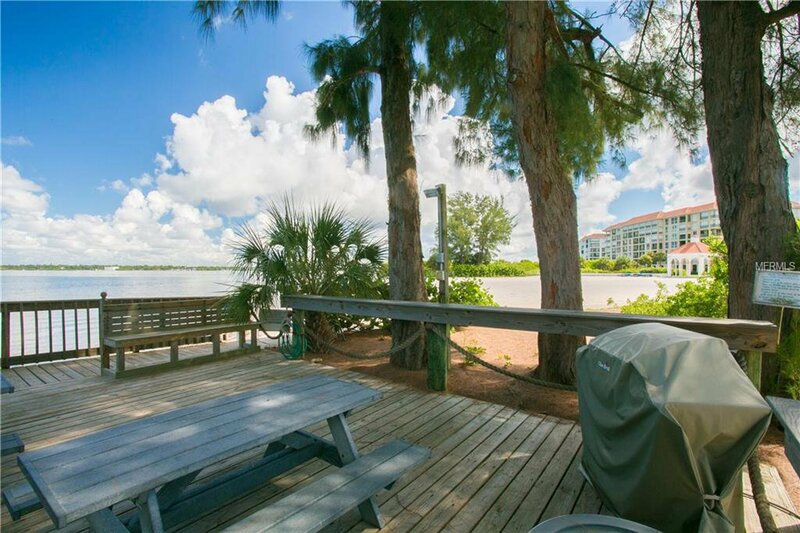 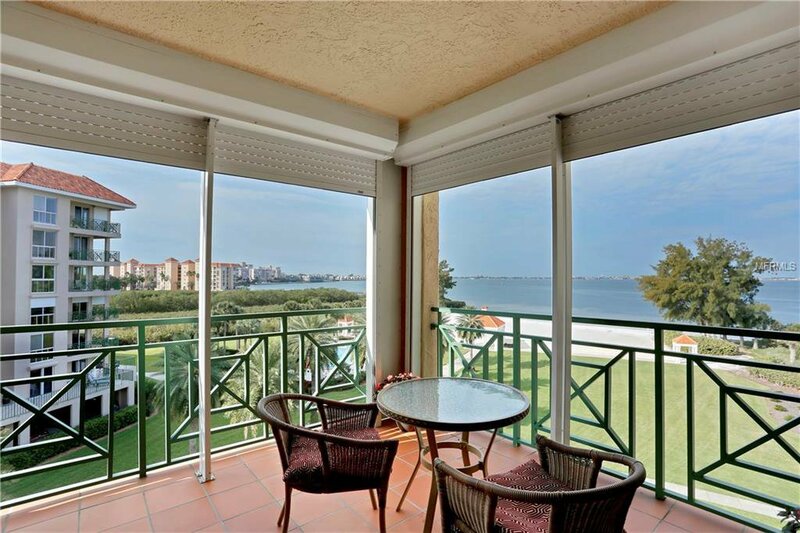 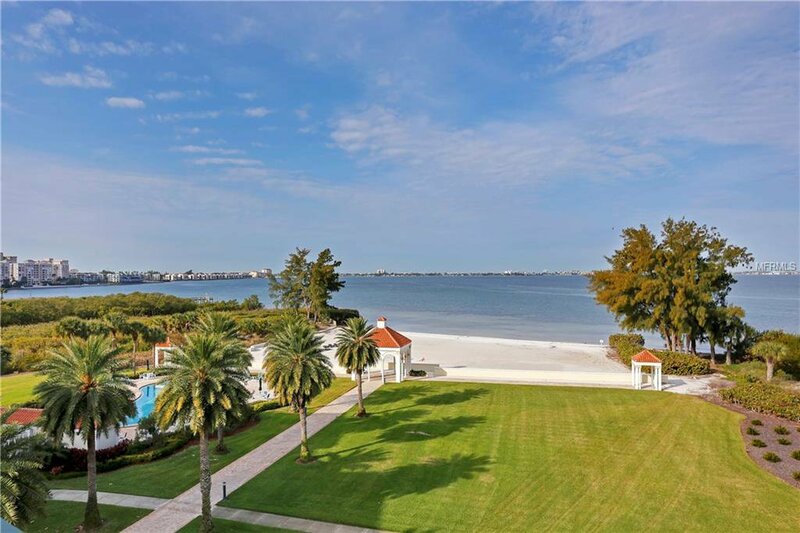 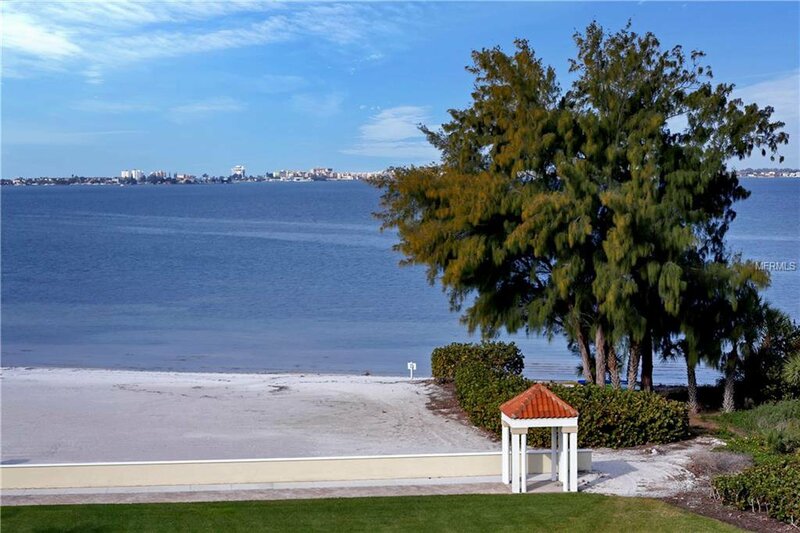 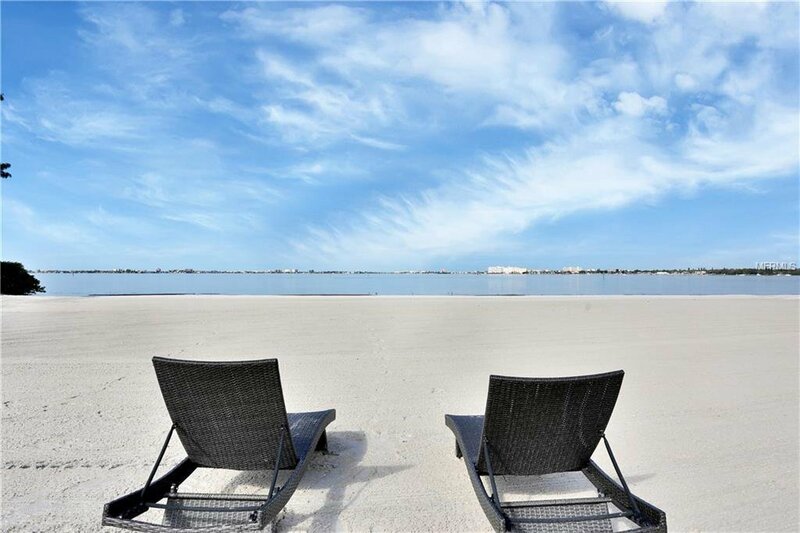 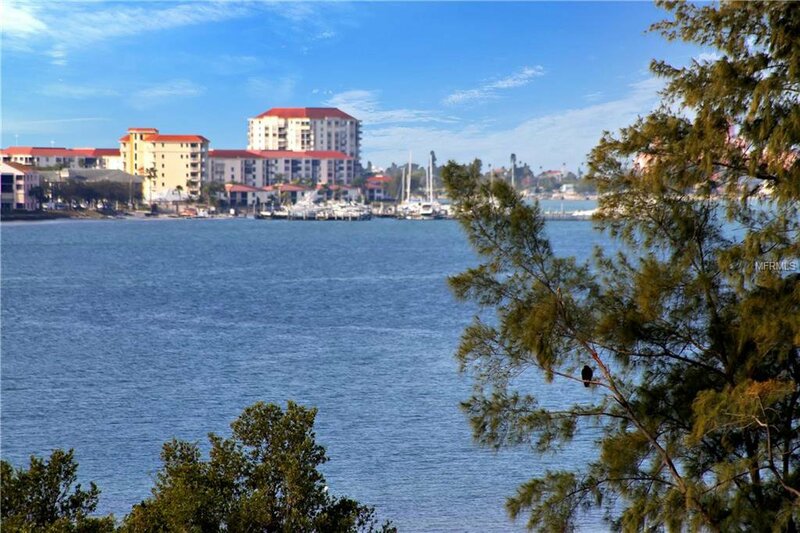 This stylishly renovated corner condo welcomes you to a nature lover’s paradise with Gorgeous Sunrise and Sunset Vistas and unbelievable water views over Boca Ciega Bay. 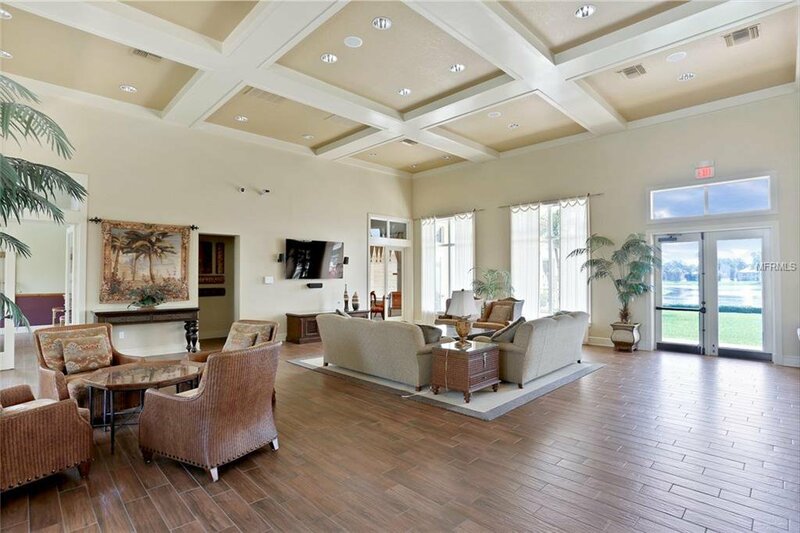 The open floor plan has an abundance of natural light filtering from the oversized 8’ sliding doors and tall windows throughout and features three verandahs with views galore. 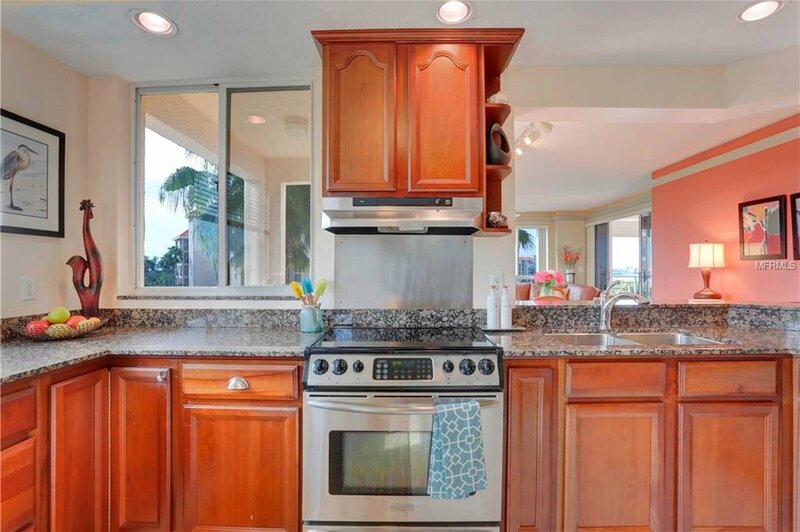 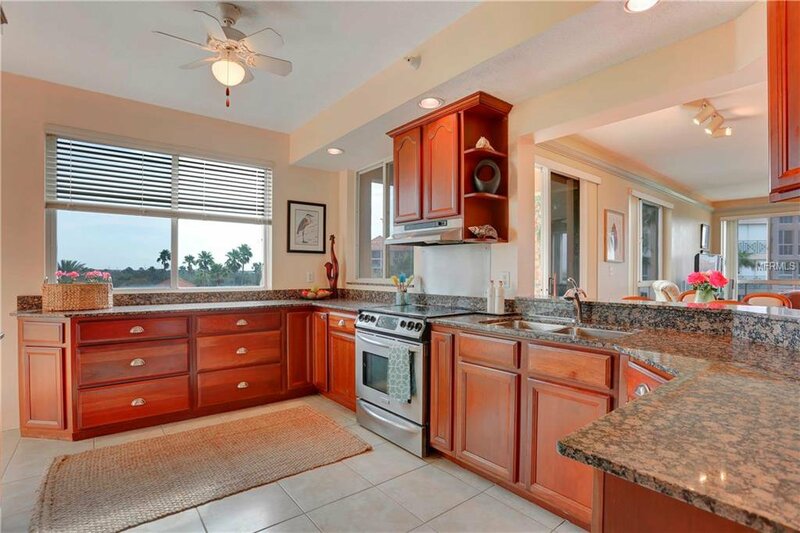 A spacious chef’s kitchen with custom cabinetry and stainless appliances has stunning granite countertops that make this the perfect space for entertaining family and friends and has a convenient adjacent balcony for electric grilling. 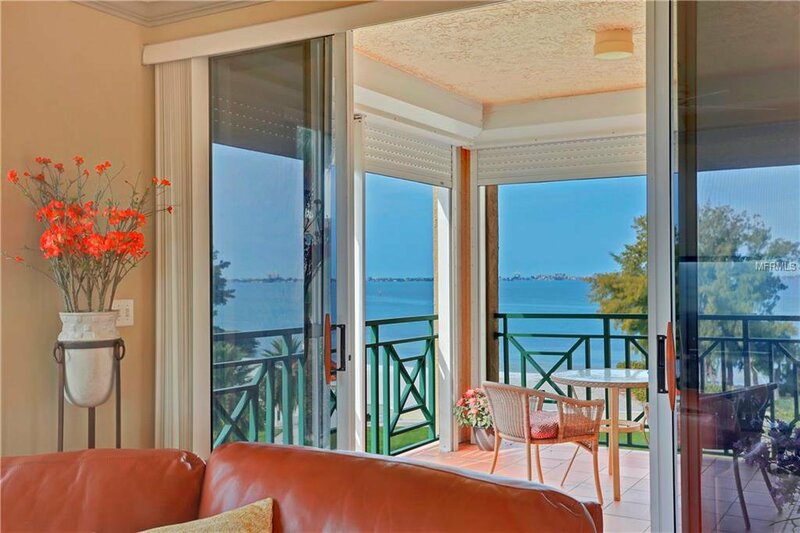 The adjacent dining area has its own veranda and looks towards the east and the Skimmer Lake, which is home to a variety of birdlife. 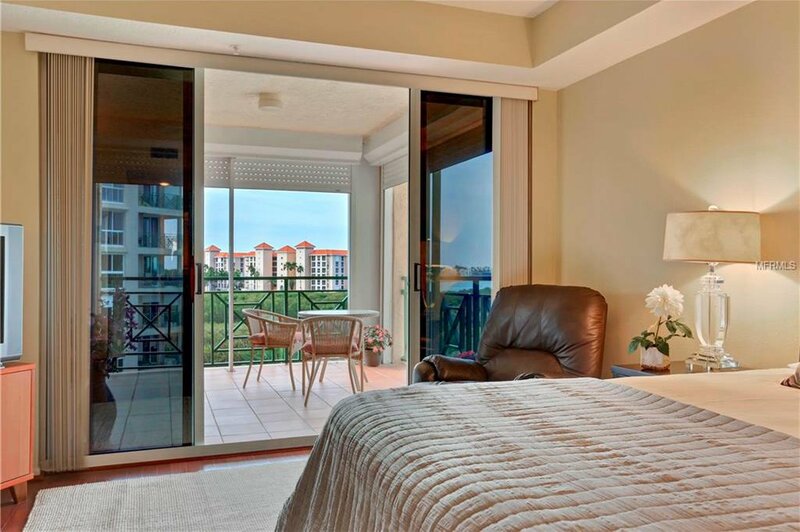 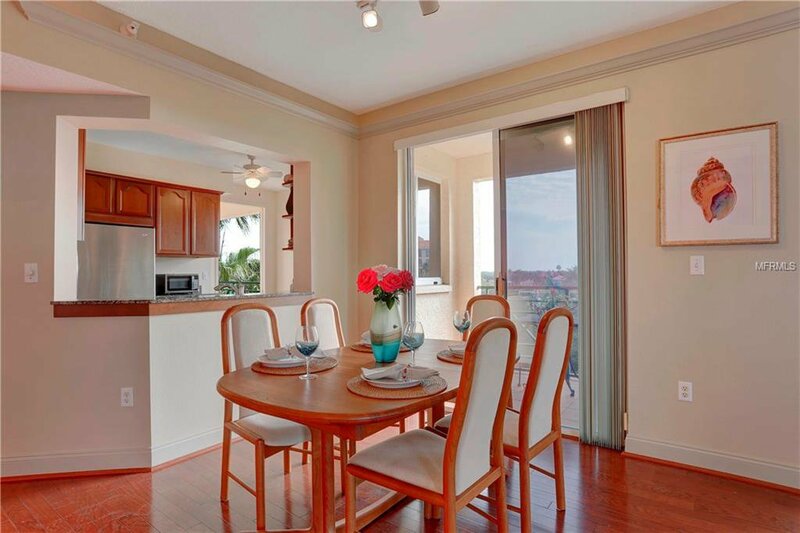 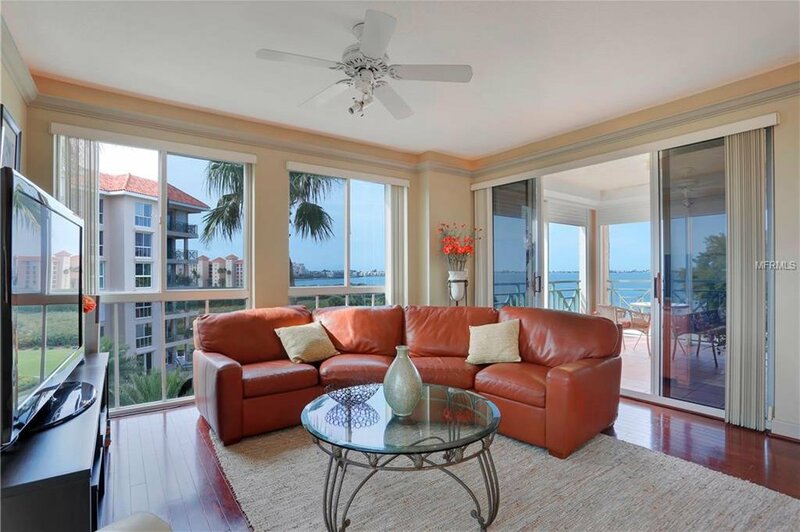 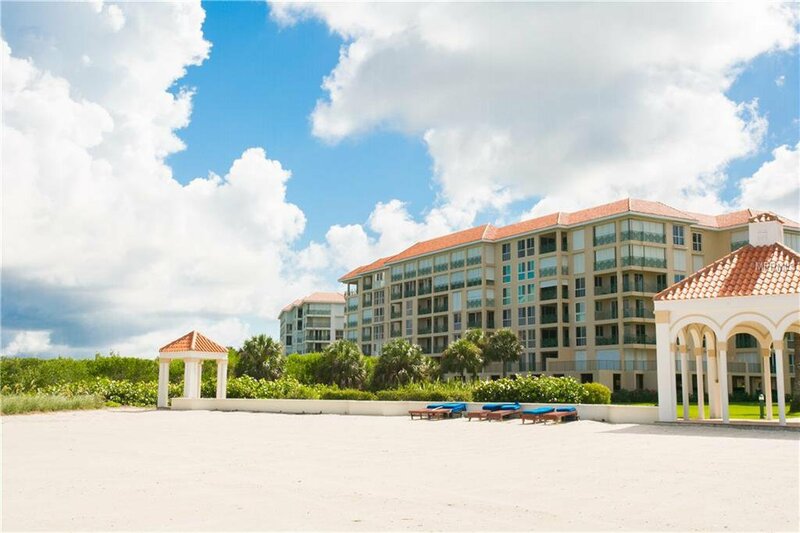 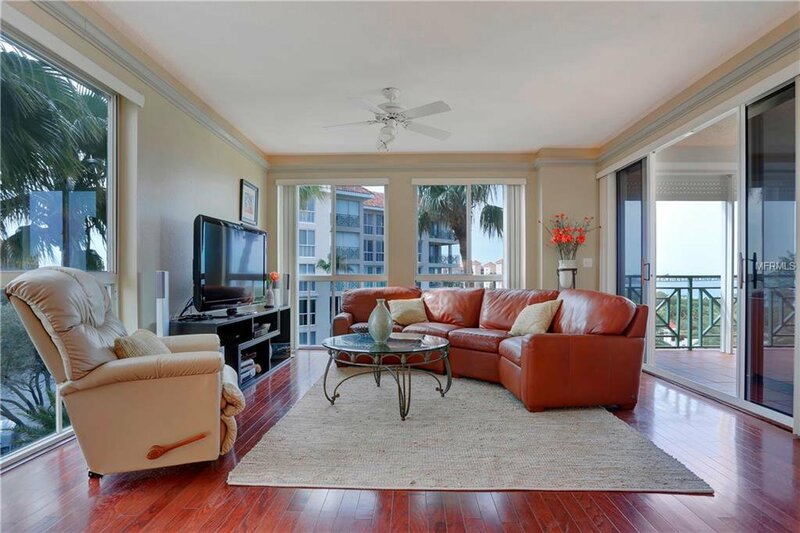 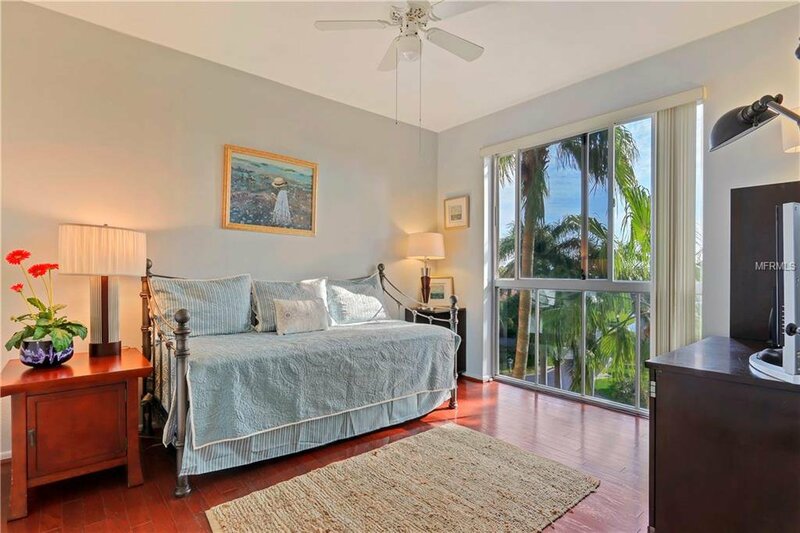 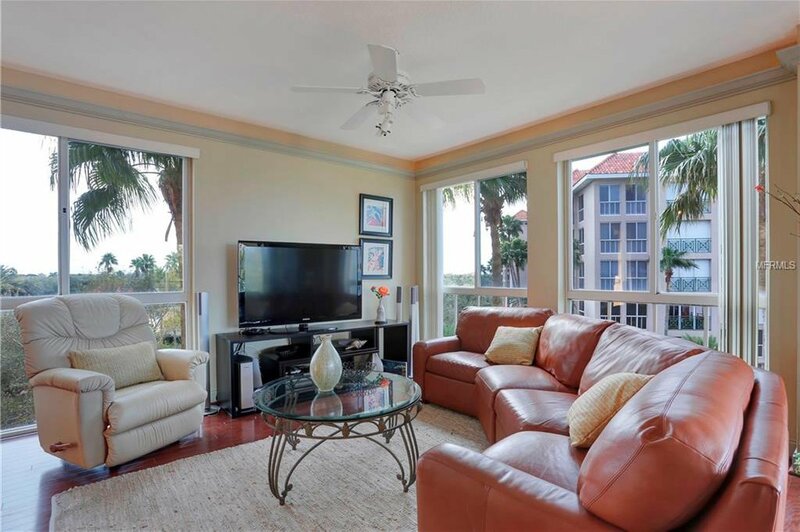 Both the living room and Master suite look out on the largest terrace that overlooks the beach and waterfront. 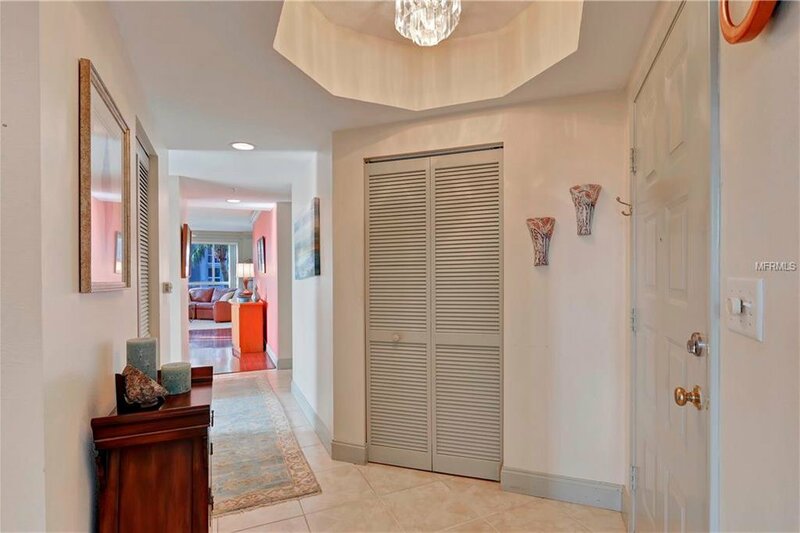 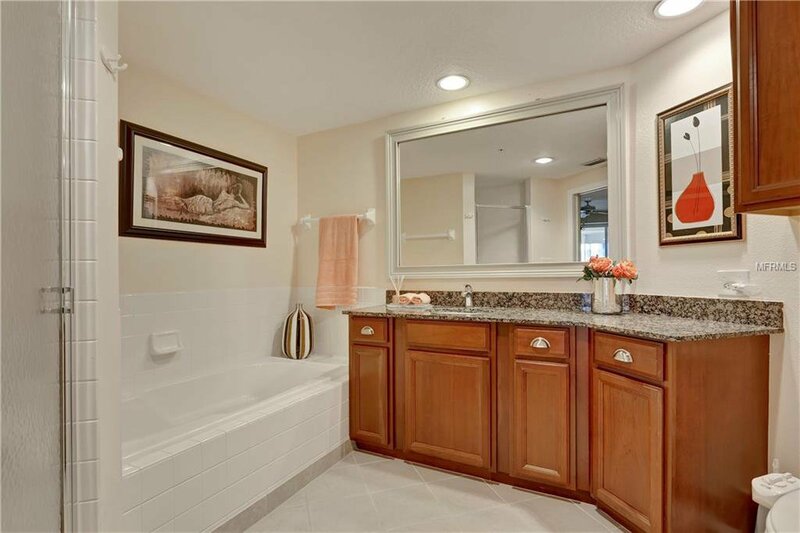 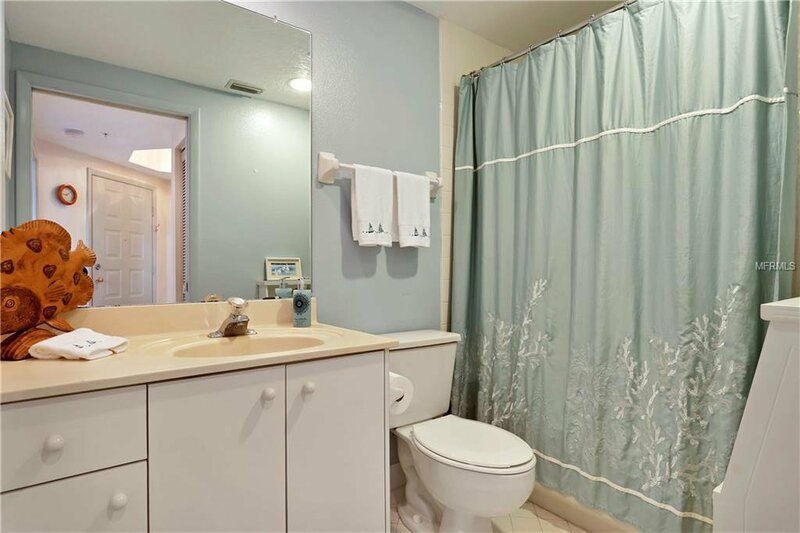 Special details such as engineered flooring, crown molding, 2016 AC, Hurricane shutters, a private storage room and reserved parking add to the desirability of this attractive condo. 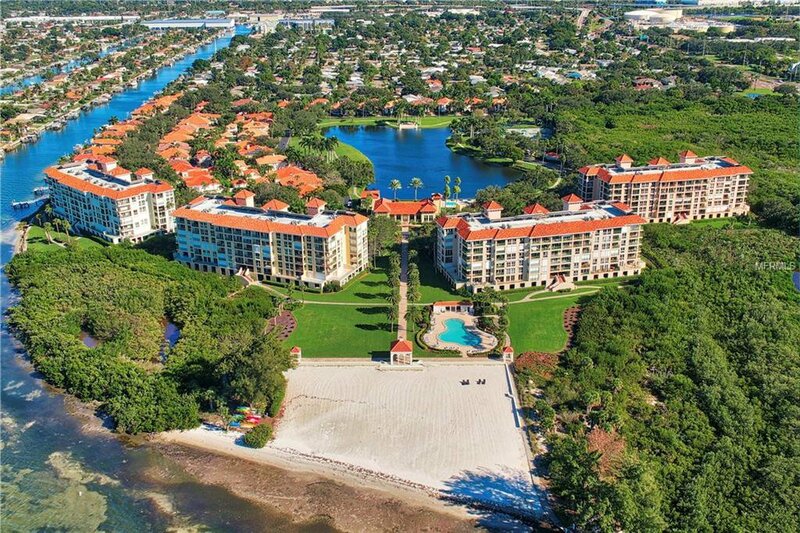 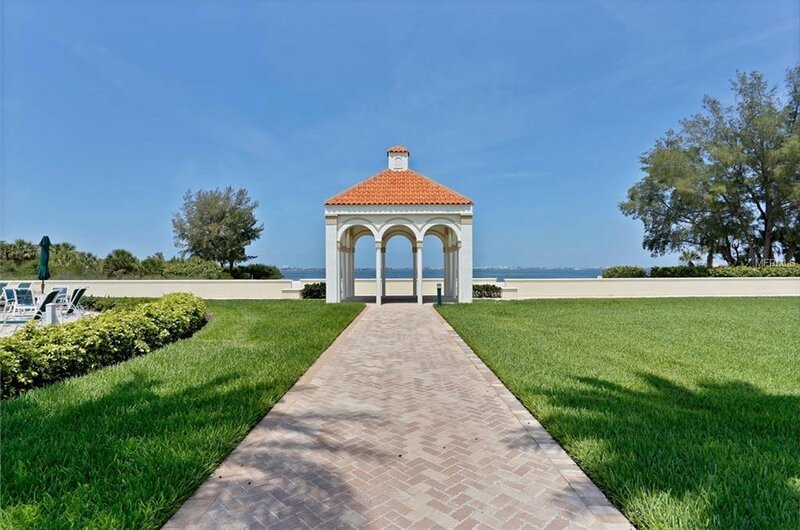 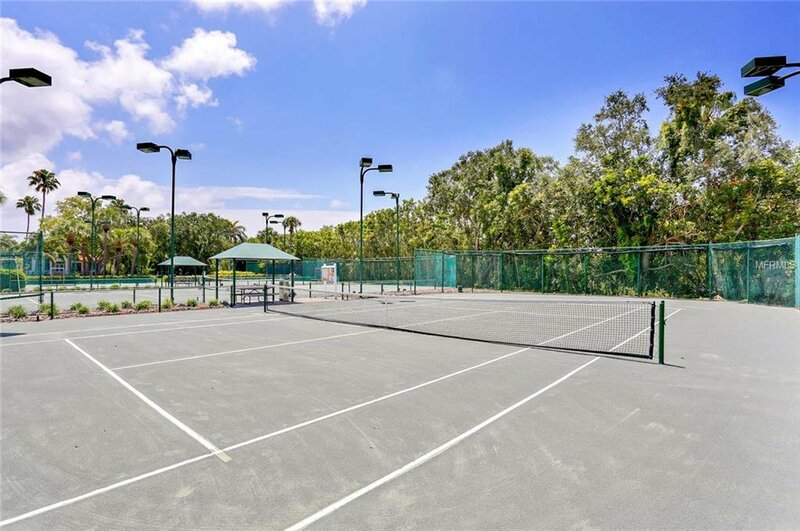 Located in the guard gated community of Dolphin Cay which sits on 88 lushly landscaped acres inclusive of a private beach, 3 swimming pools, fishing pier, 3 lighted tennis courts, grilling area, fitness center, clubhouse, walking trails and more. 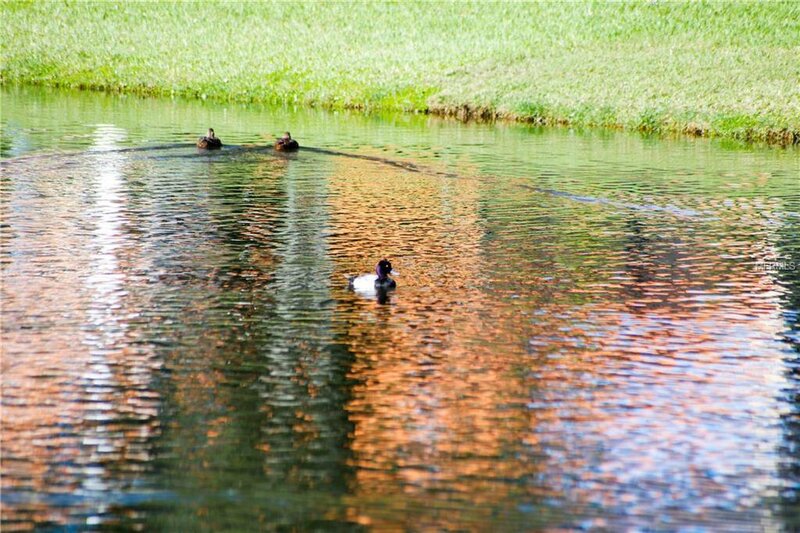 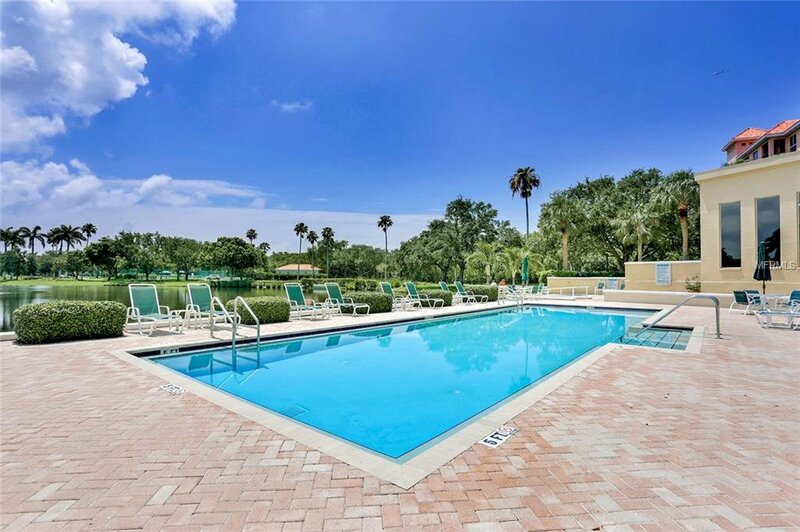 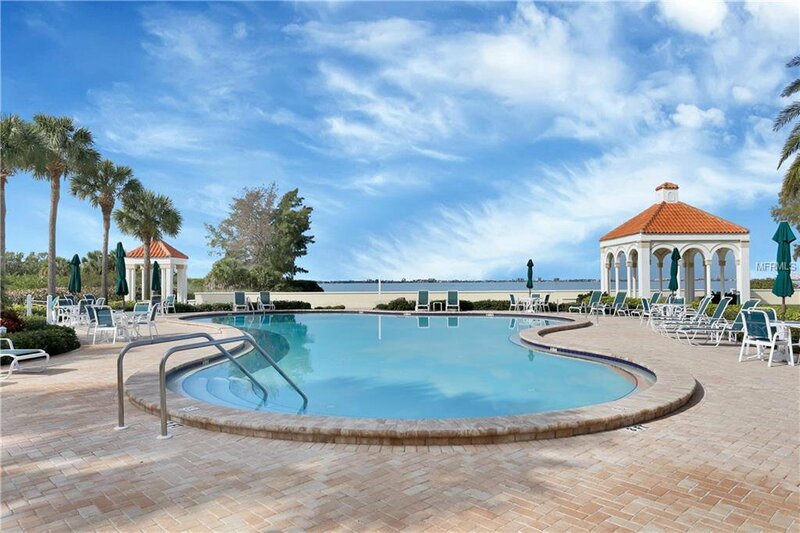 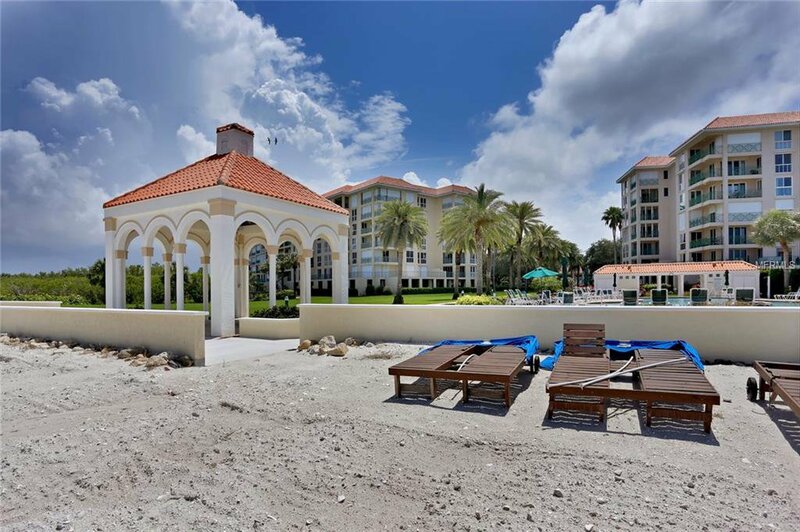 Convenient to I-275 and 10 minutes to all the venues in downtown St Petersburg, close to Gulf Beaches and 30 minutes to Tampa Int'l Airport. 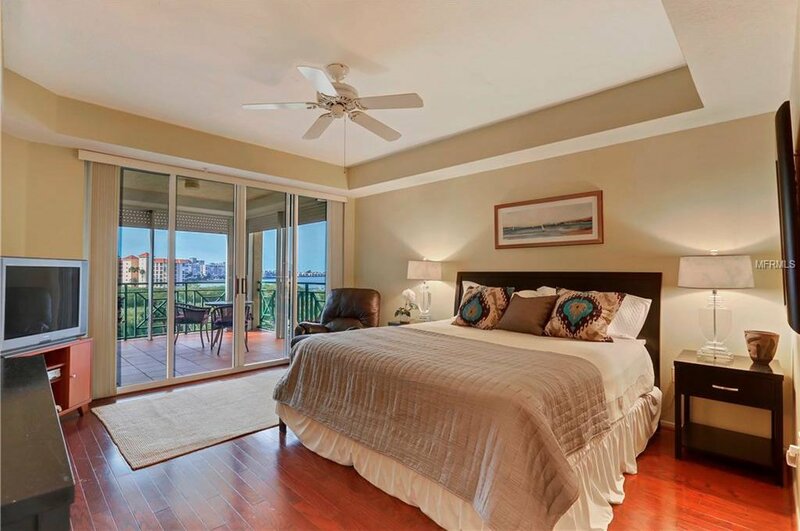 The Dolphin Cay Lifestyle is waiting for you!